Rimon believes in music, and the extreme power it has to make a difference. With the Rimon community as a leading inspiration and influence in the Israeli culture scene, music continues to create amazing experiences, and cultivate musicianship. The Rimon environment requires a setting filled with people, knowledge, and resources that are devoted to the music way of life; this way we can capture every single opportunity to make music a positive force in the world. Over the years, Rimon has hosted many world-renowned artists, striving to broaden the musical experience of its students every day. 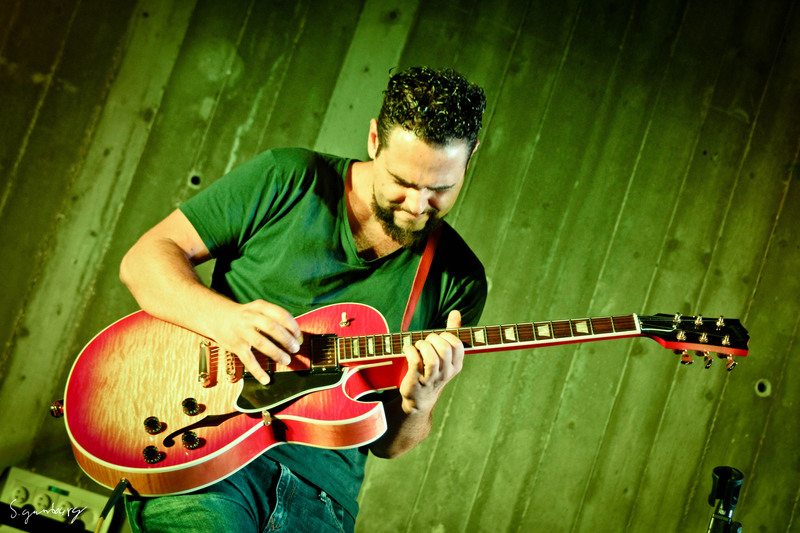 From pop to rock to jazz, diverse musical styles are encouraged at Rimon. Artists that have visited and experienced the Rimon environment over the years include Cyndi Lauper, Alan Parsons, Bobby McFerrin, Pat Metheny, Herbie Hancock, and many more. With the vigorous evolution of musical culture, the Rimon School is dedicated to providing students with state-of-the-art technology, enriching each student’s experience with the best facilities to learn, play, produce and perform. The school continually improves itsinfrastructure and adapts its facilities to the ever-changing technology today. On Campus you will find a modern recording facility, workstations for electronic music, and computer labs offering students hands-on experience using the most advanced tools for digital-audio production. The Rimon School strongly believes in harnessing the power of music for good. Music is a joy used to elevate our community; we can promote a stronger society through volunteer work, music education programs, and special initiatives with the power of music. The Rimon School was founded on the same exact values it thrives on till today; a community founded to work together for the well being of all members. The Rimon School’s top priority is to create an efficient and engaged community that can flourish through music. Community outreach is a main focus of our curriculum for both students and faculty. Initiatives include but are not limited to: after school sessions with teens and children in need, music therapy sessions to improve mental health and uplift the disabled, and performing across Israel in hospitals and elderly homes on a regular basis. Rimon School is the perfect place to get students’ muse going. We create harmony through passion, production, and performance. Israeli music culture has adapted the Rimon community and experience as one that is much more than just on an educational institution; the Rimon community integrates into the Tel Aviv music scene by collaborating with local musicians and talents, and performing at many local events and venues. Joining a prestigious program for contemporary music guarantees musical enrichment, with a focus on developing a solid foundation and an individual musical voice. 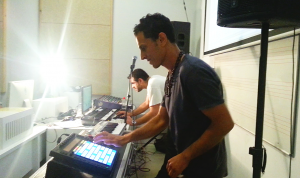 By experiencing Israeli culture, students can broaden their musical mindset and scope of culture.